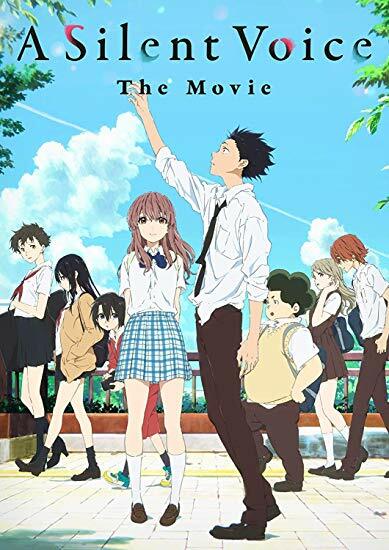 Susan Heim on Parenting: Review and Giveaway: "A Silent Voice: The Movie"
I'll watch it with my family. My aunt would like this movie as she has substituted teaching at private school for the deaf. I will watch with my sister. We always love watching movies together. I would share this with my brother. He likes anime type movies. 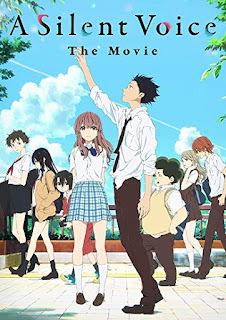 "Leave a comment on this blog post sharing who you'll watch this movie with if you win!" I think everyone here will enjoy it! I would watch this movie with my friends. I would watch with my sister and niece.